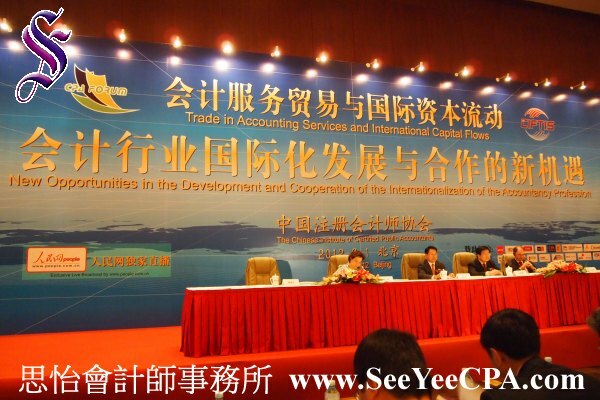 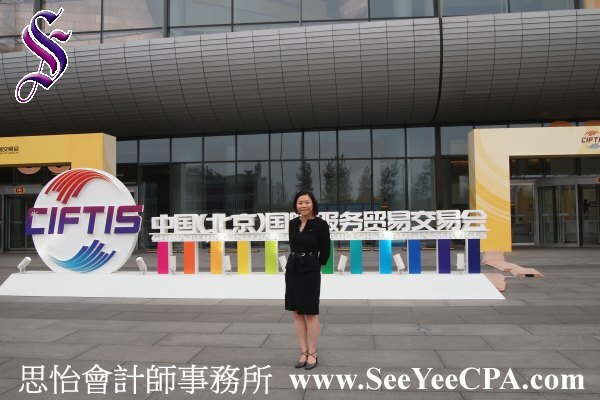 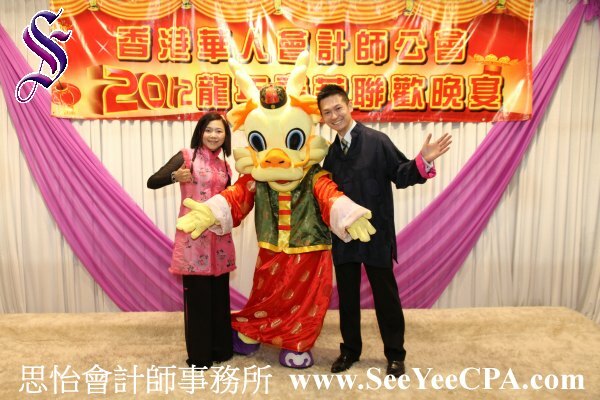 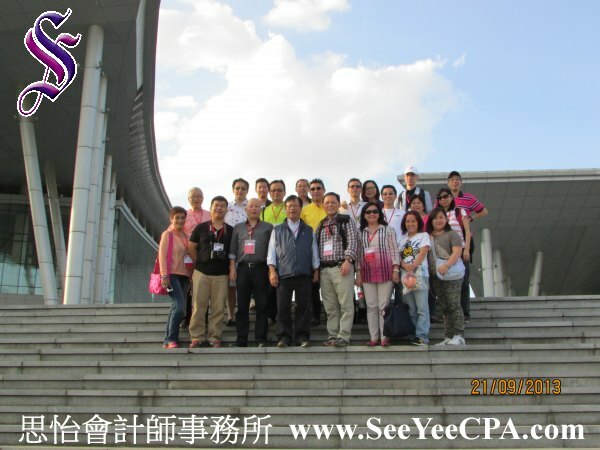 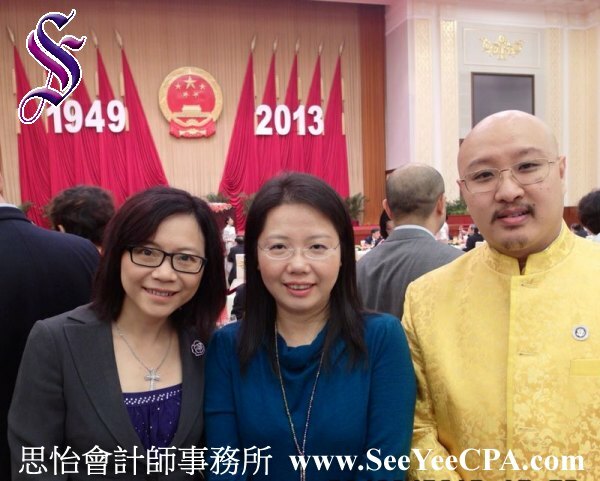 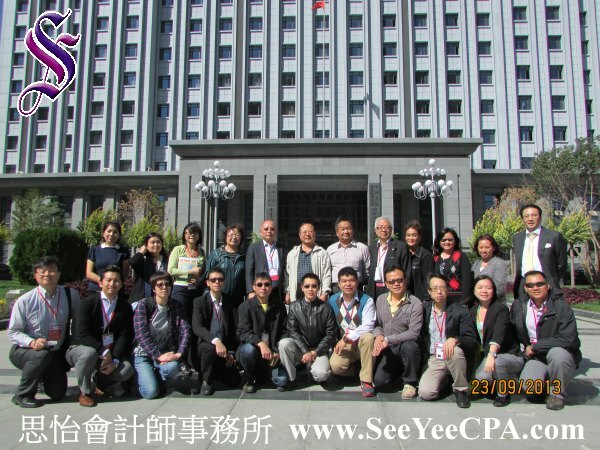 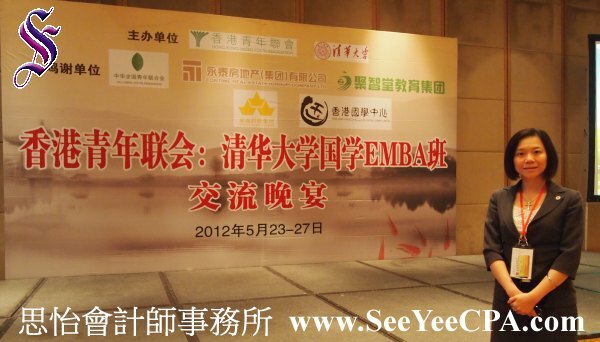 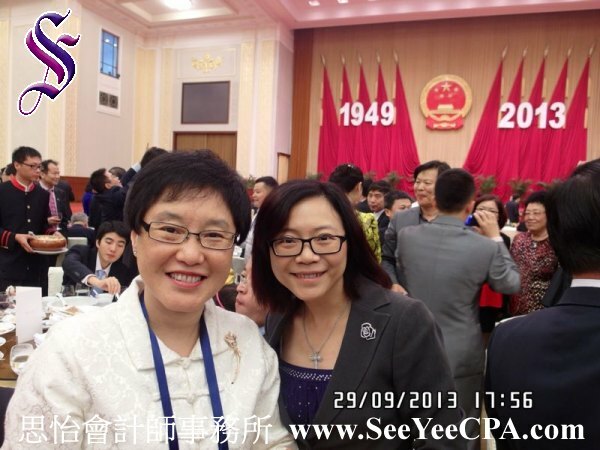 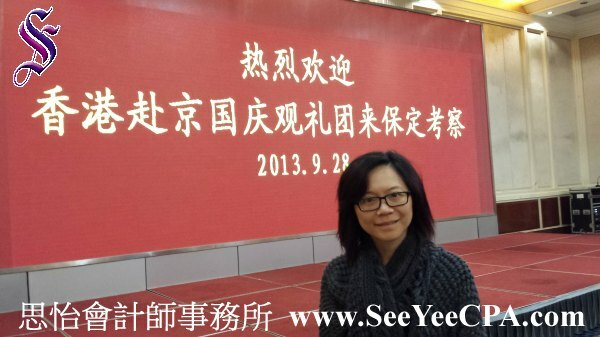 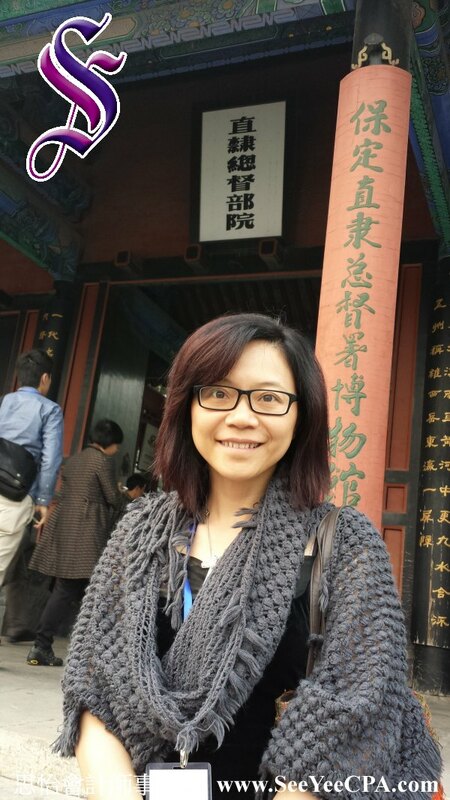 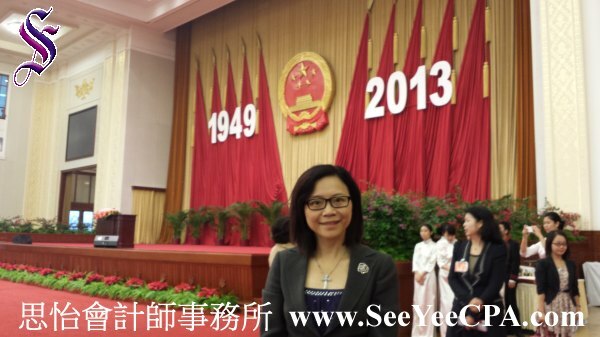 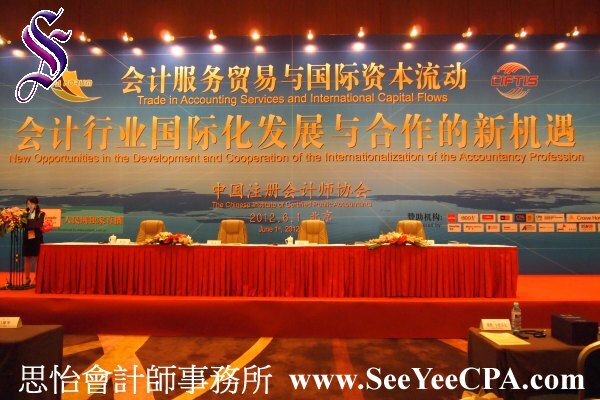 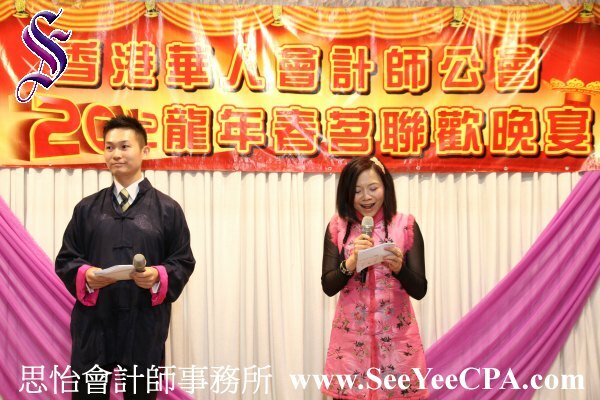 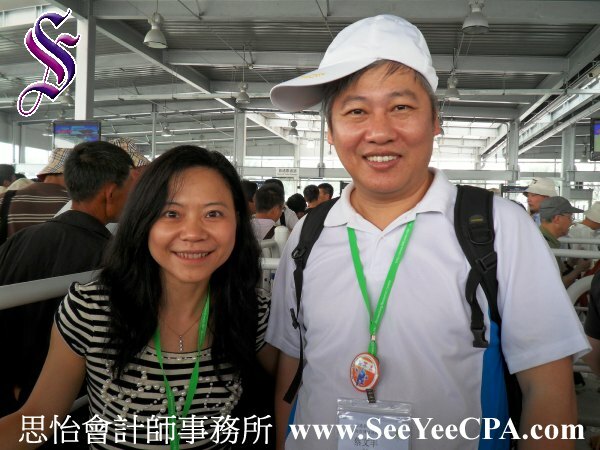 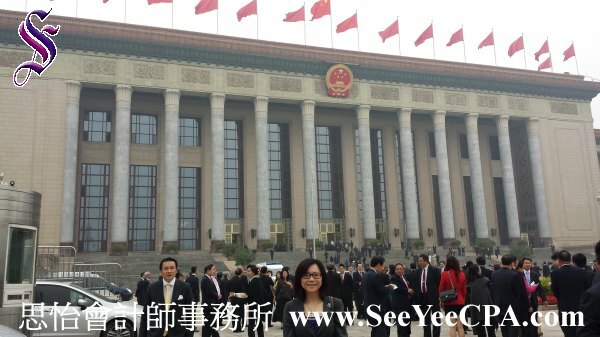 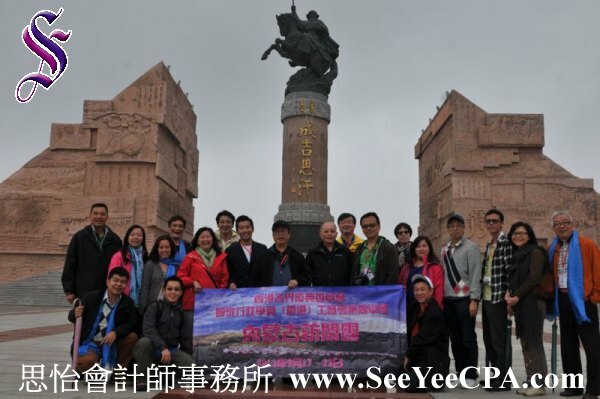 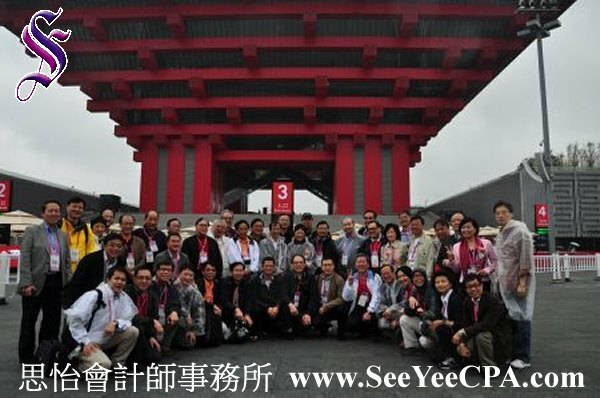 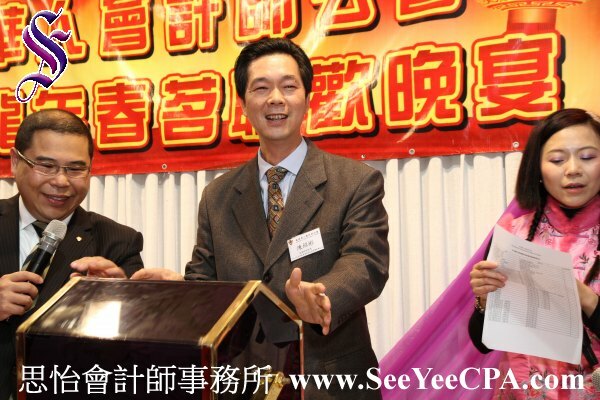 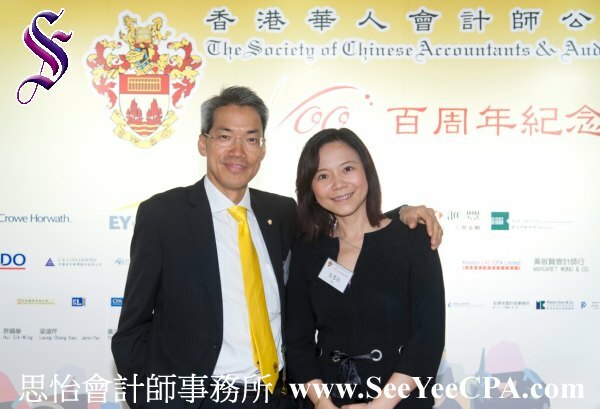 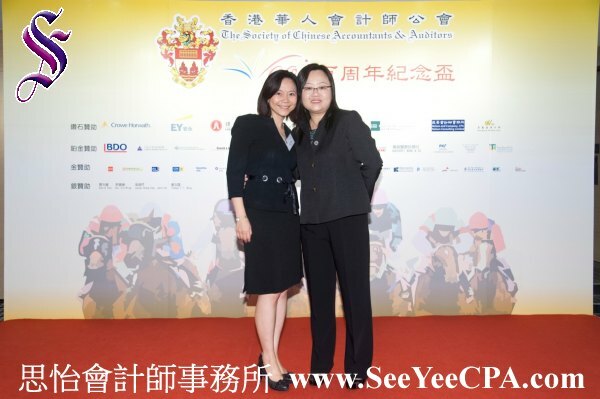 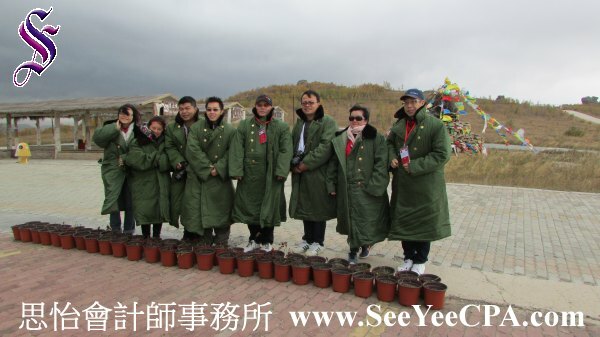 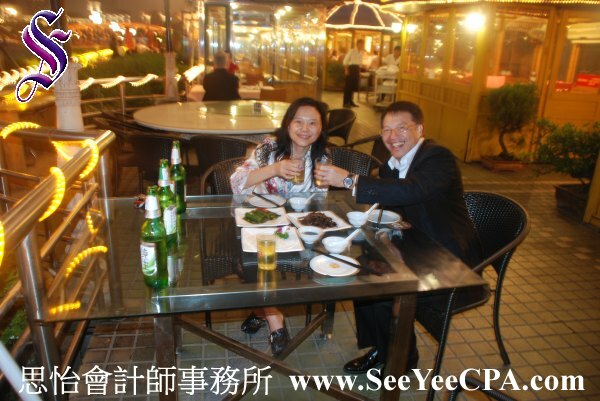 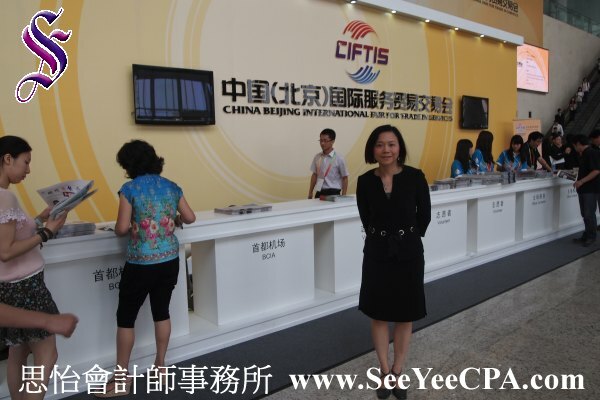 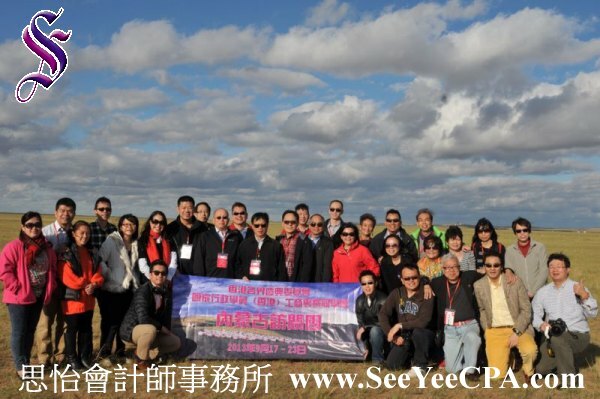 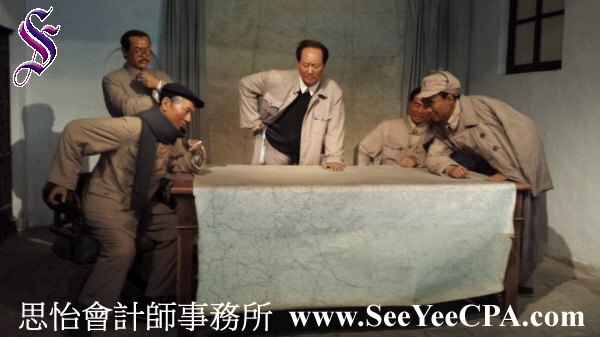 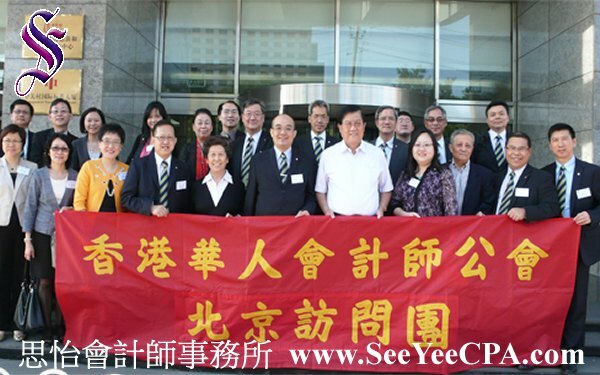 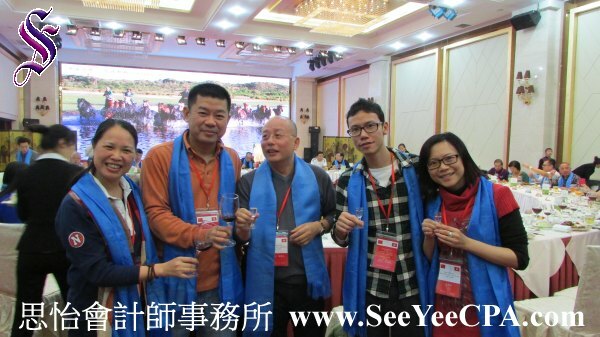 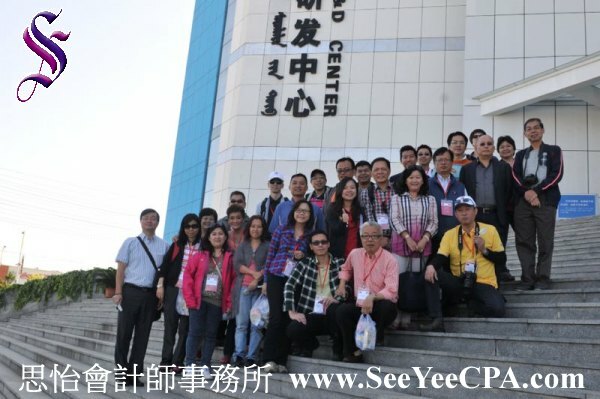 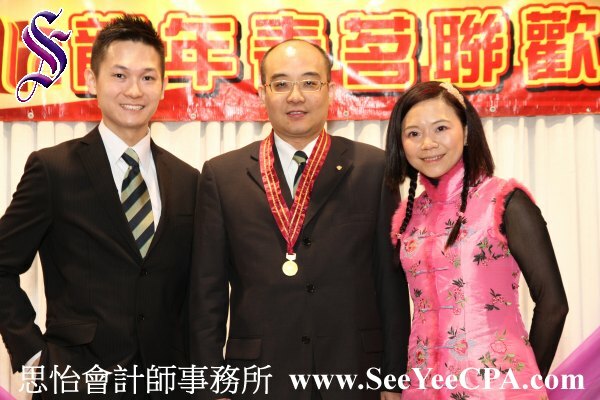 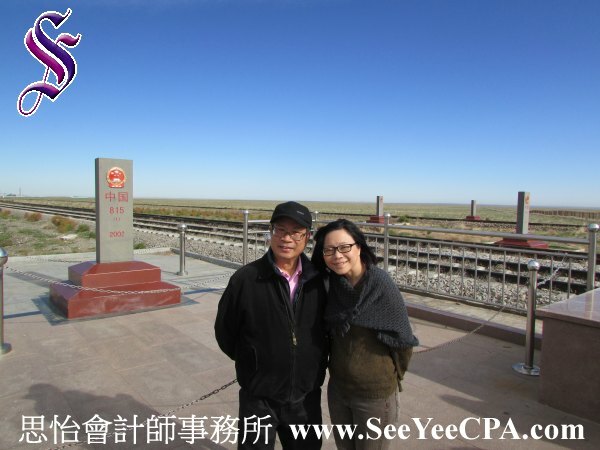 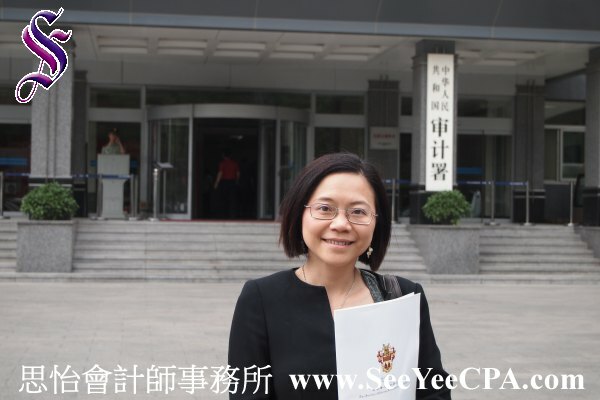 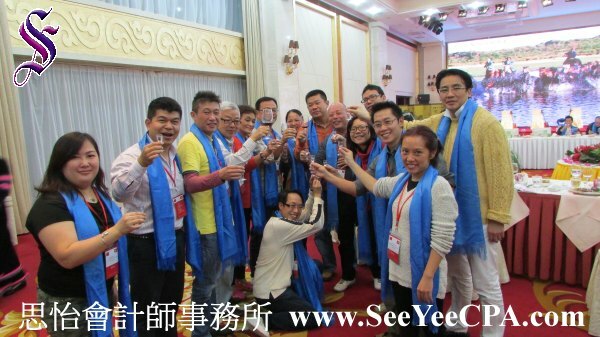 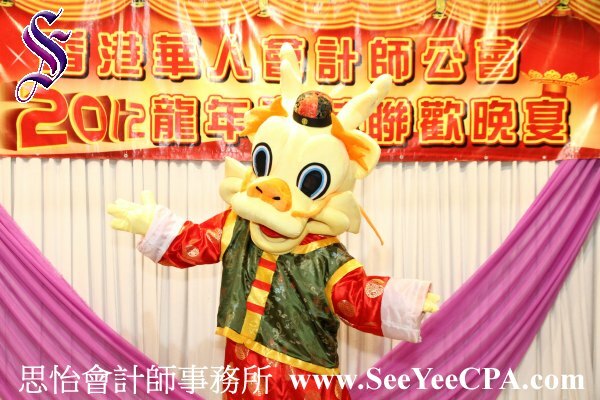 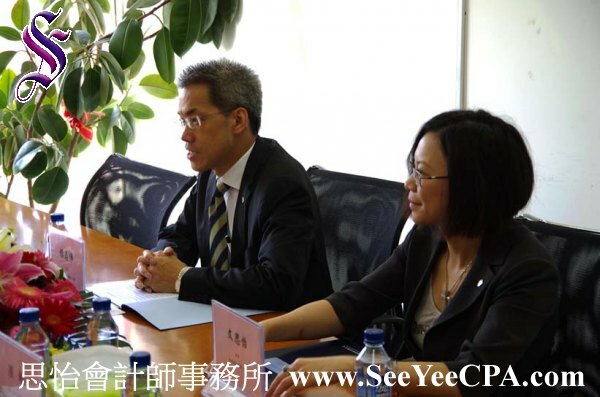 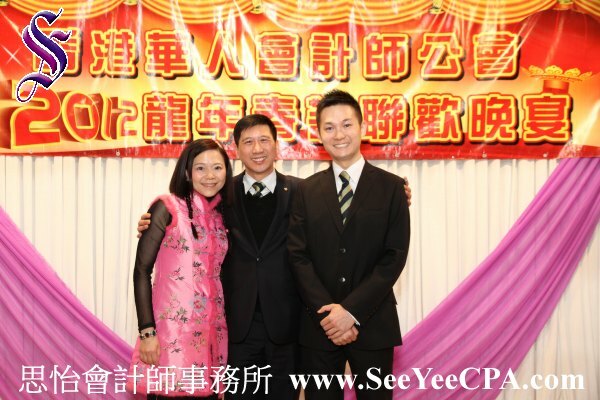 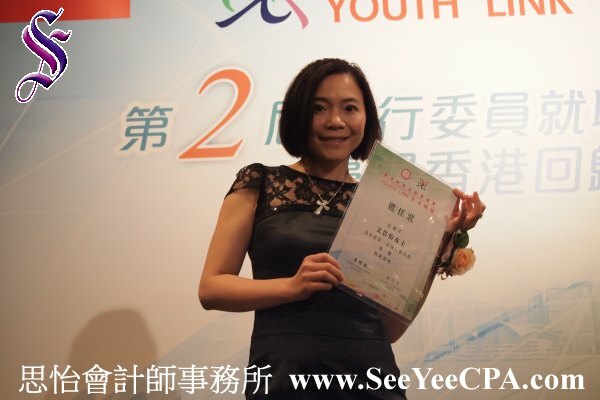 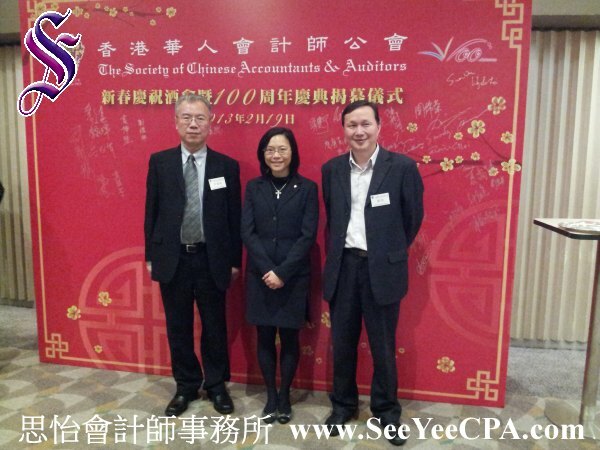 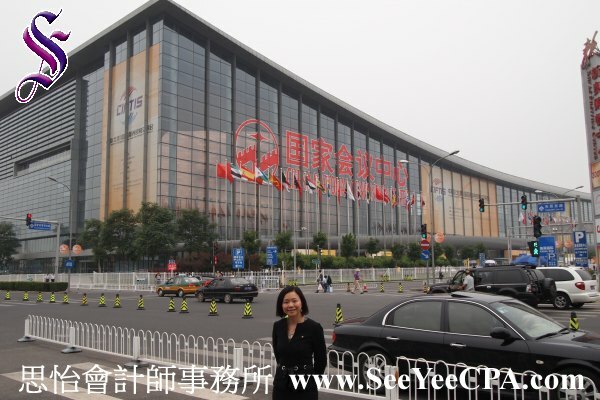 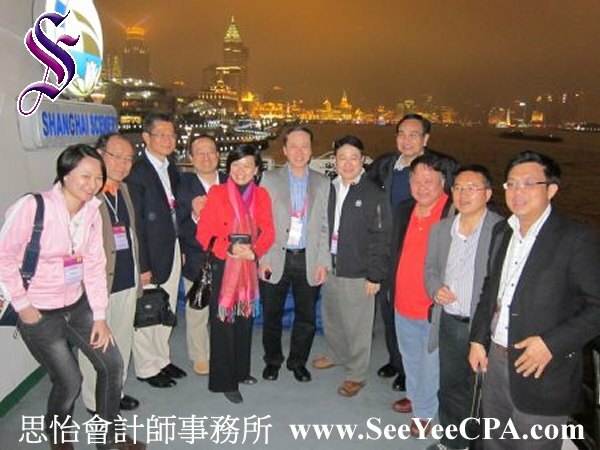 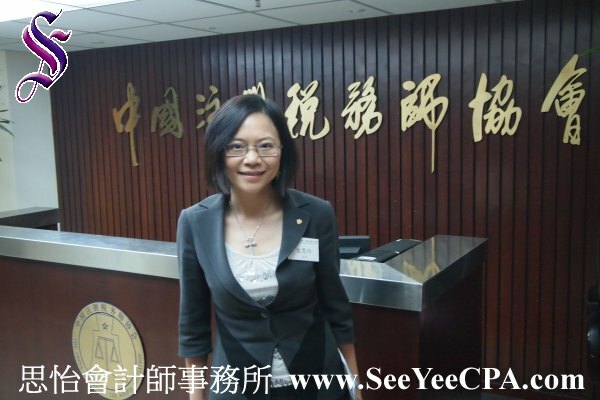 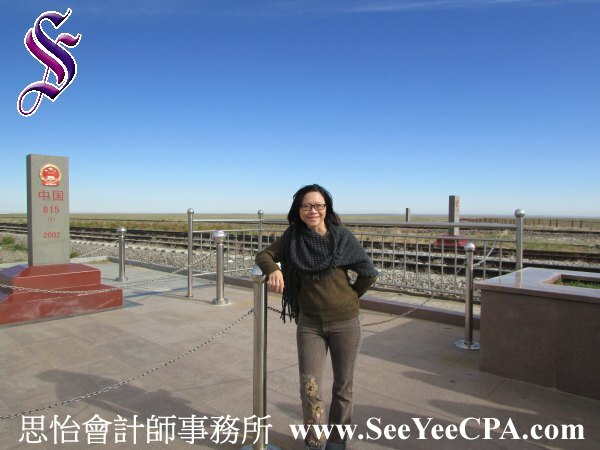 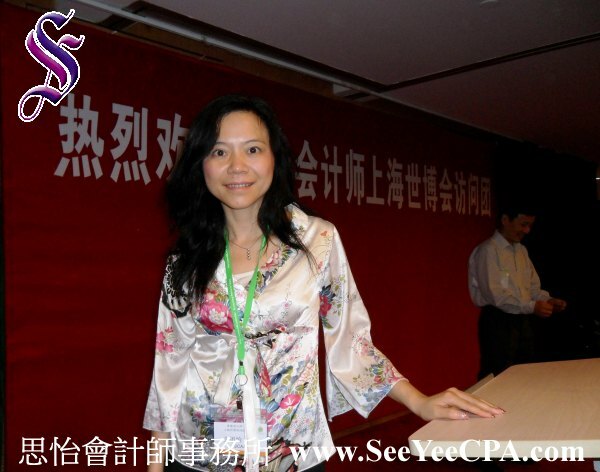 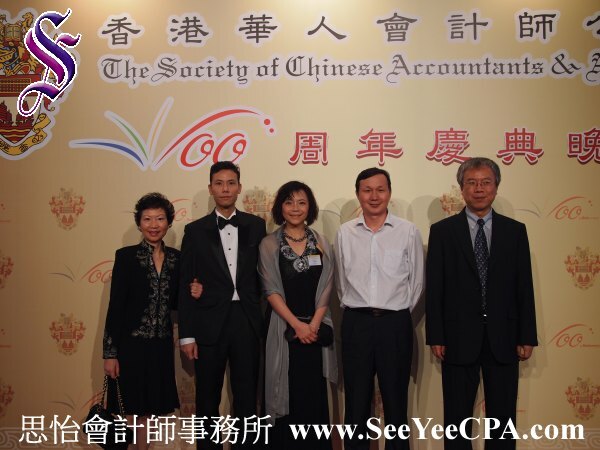 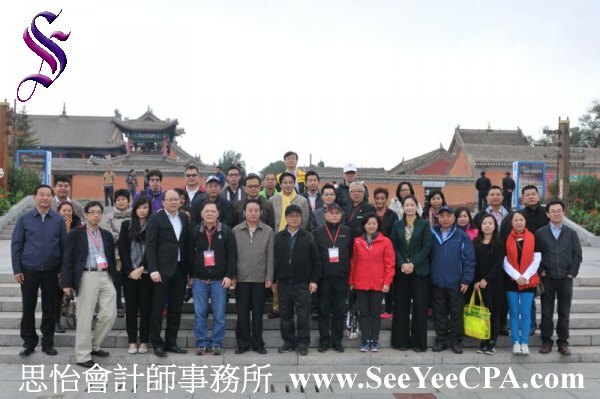 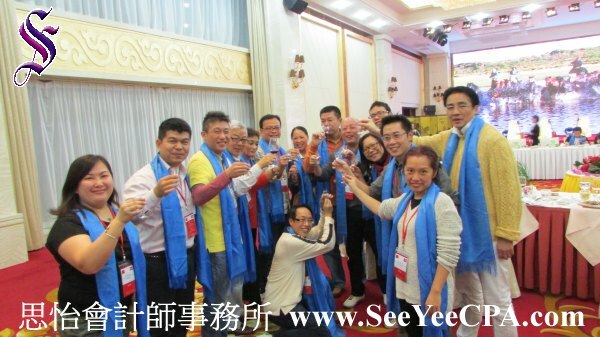 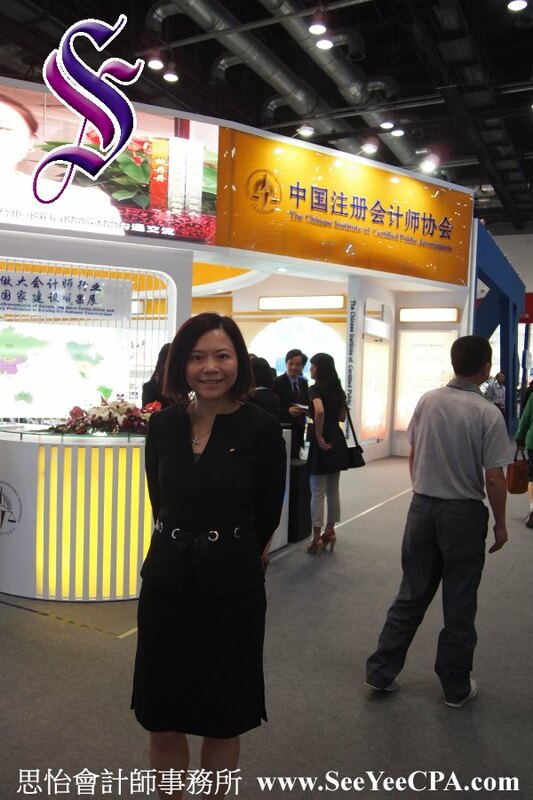 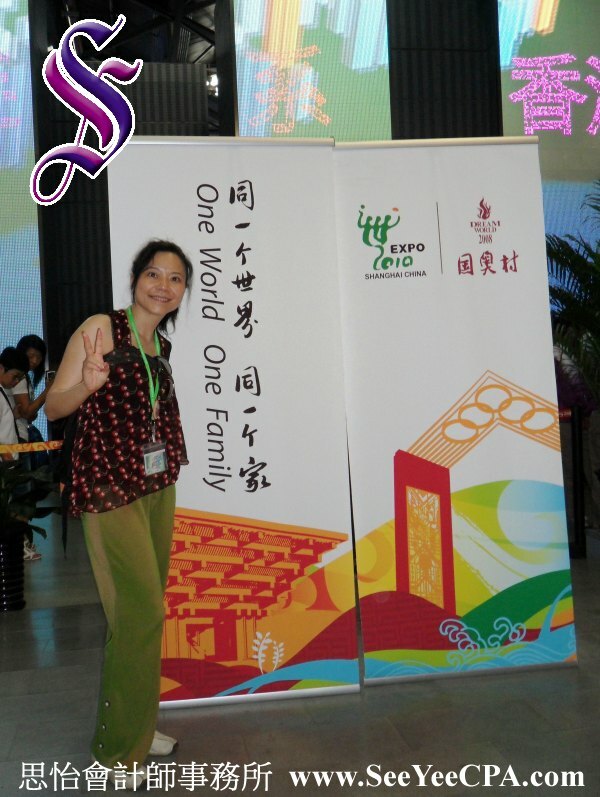 新聞 - 思怡會計師事務所 - 法定審計,核數,稅務,盡職調查 - See Yee CPA & Co.
Florece Man of See Yee CPA & Co. attends the 2013 HKICPA gala dinner. 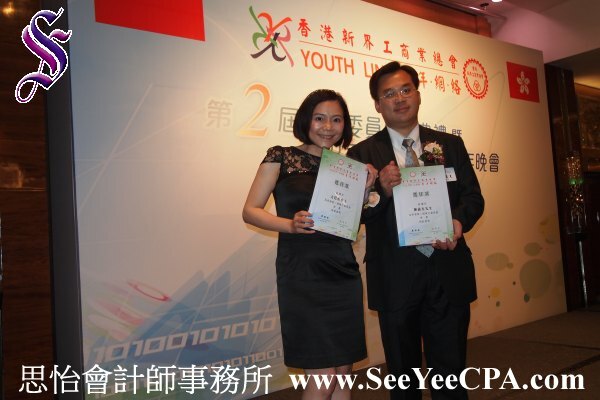 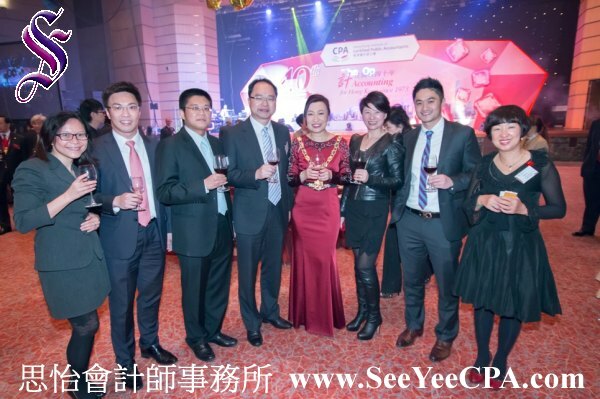 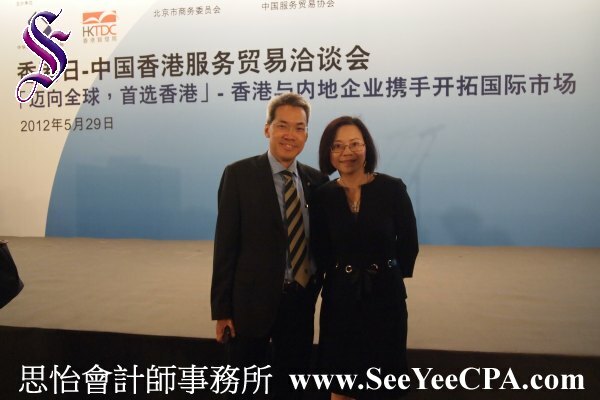 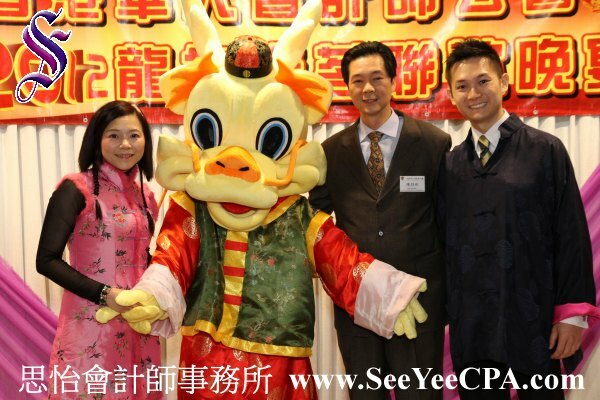 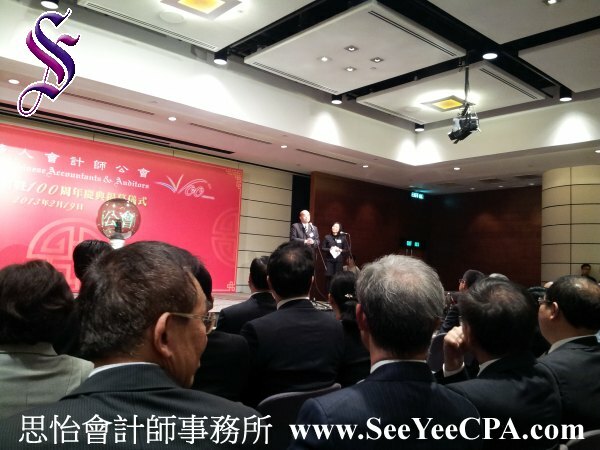 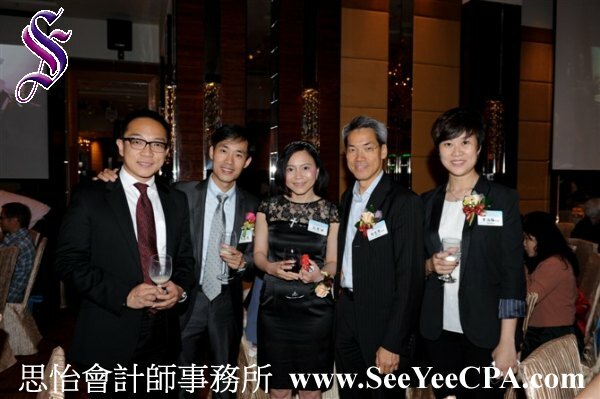 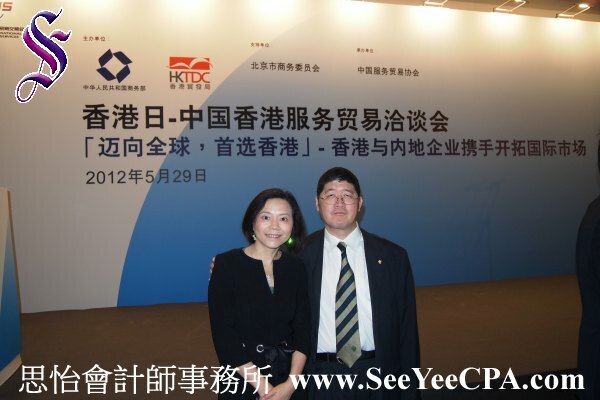 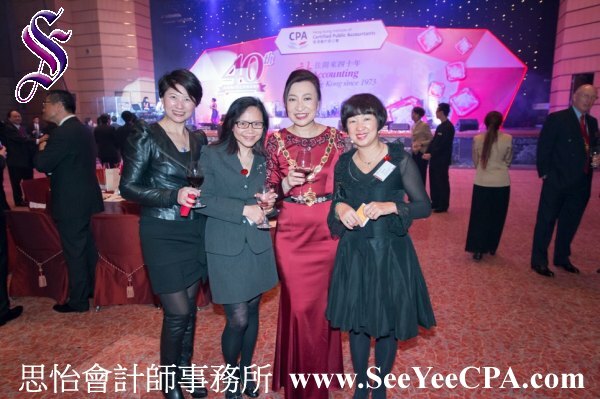 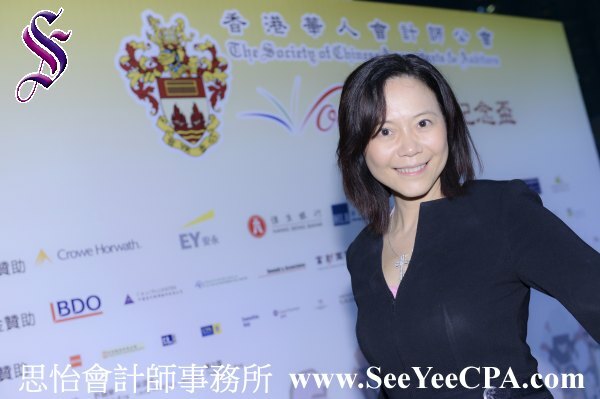 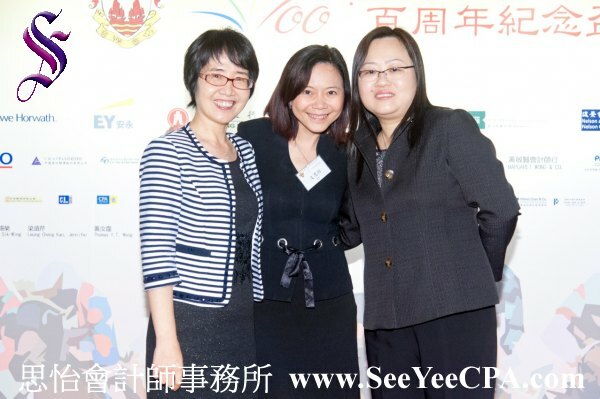 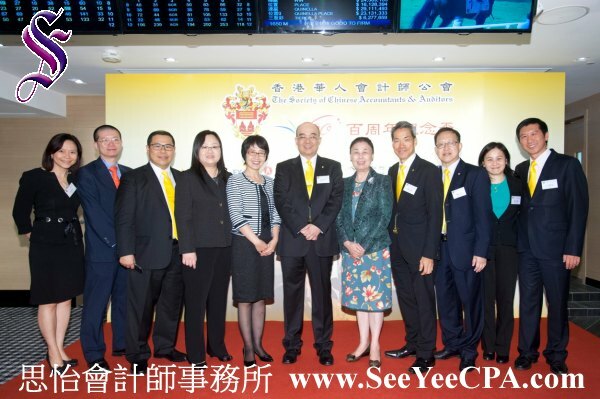 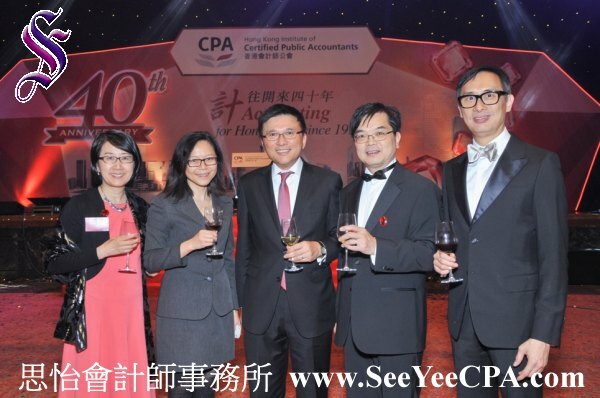 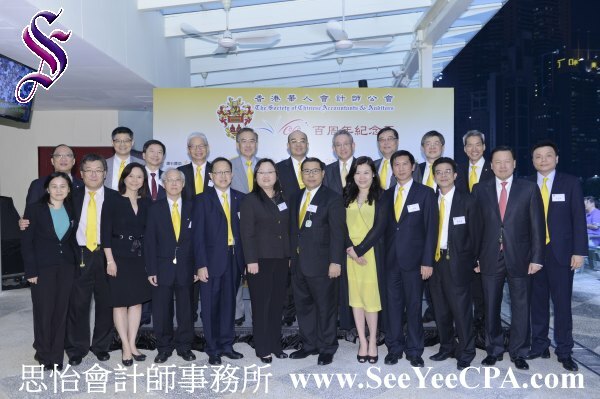 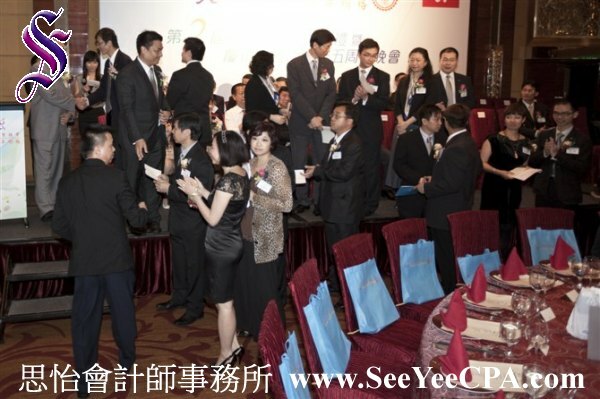 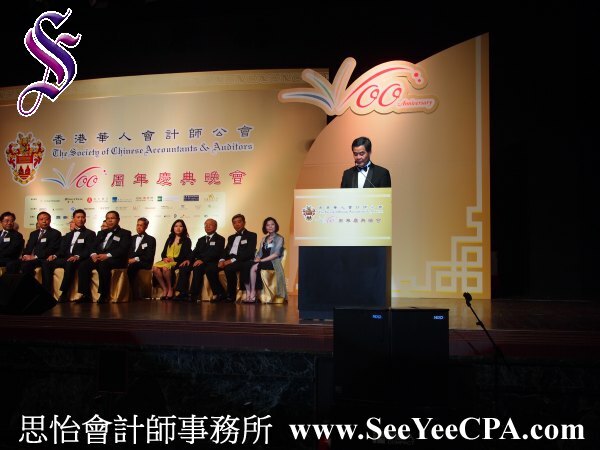 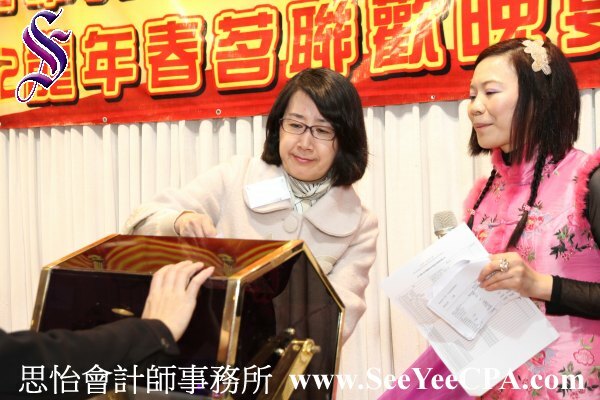 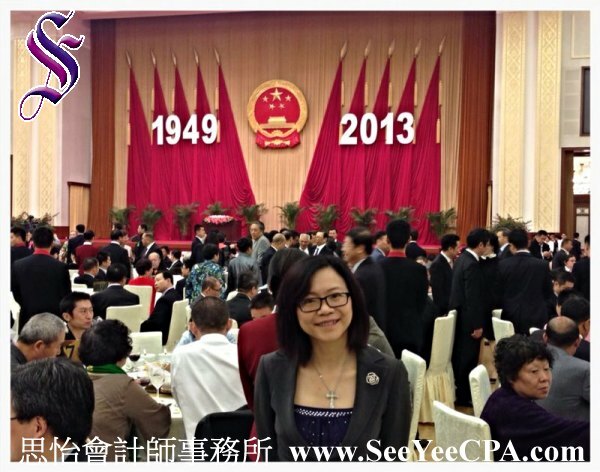 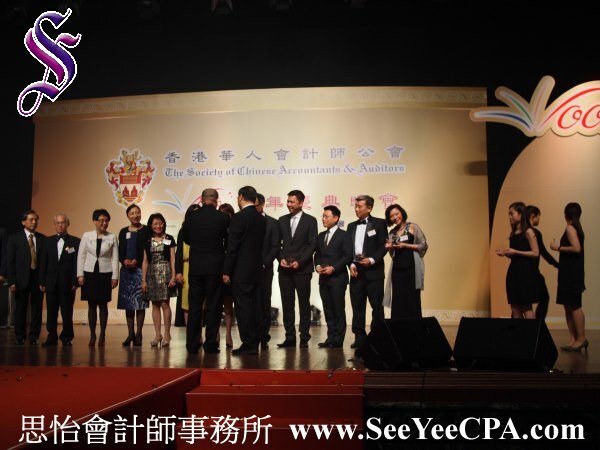 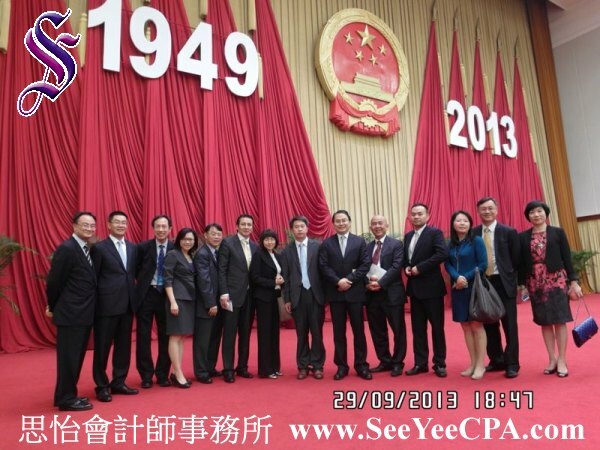 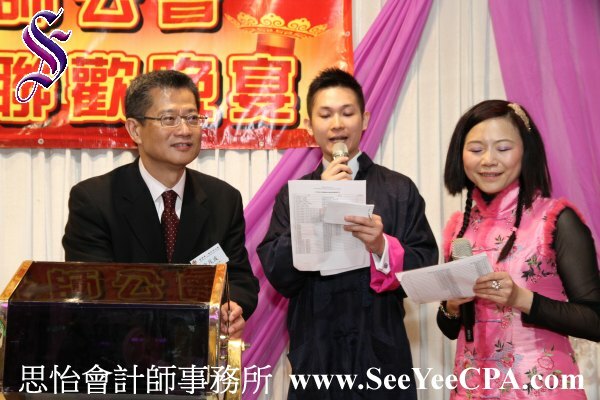 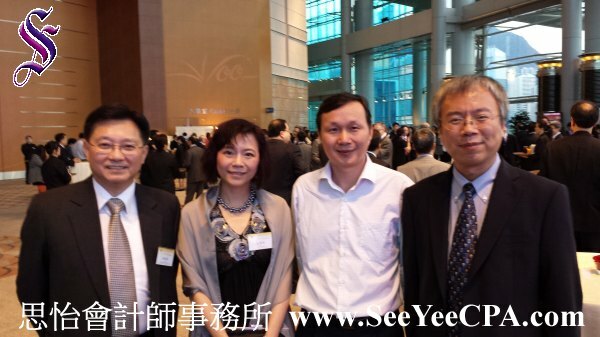 The dinner marks HKICPA's 40th anniversary - "Accounting for Hong Kong since 1973 計往開來四十年". 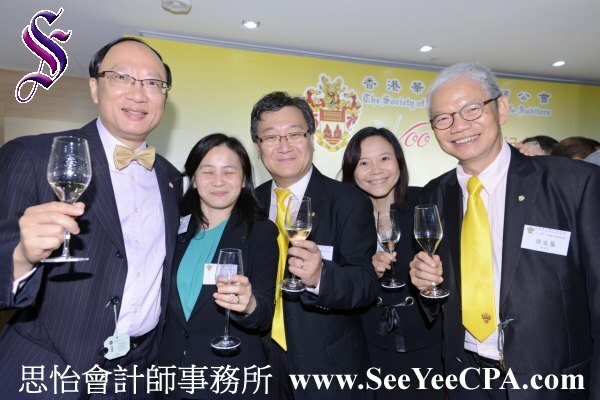 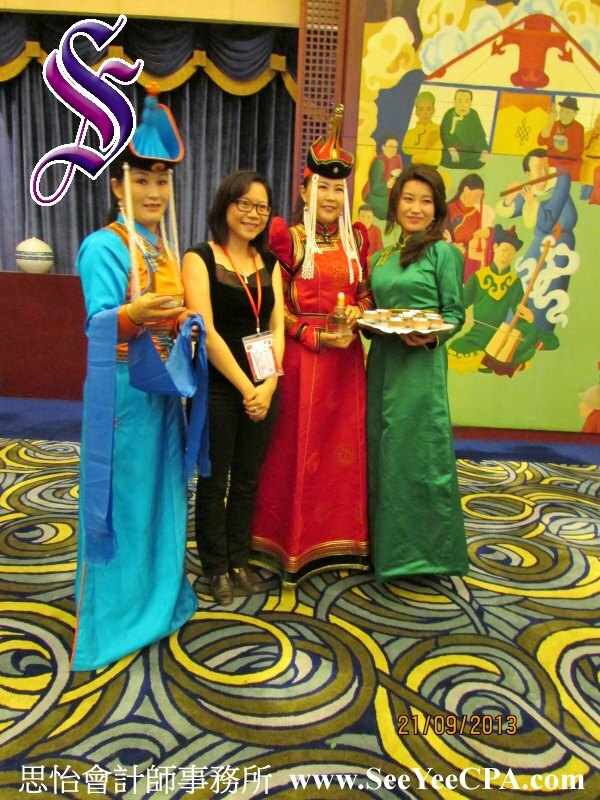 The dinner, preceded by cocktails at 6:30 p.m., was held on Monday, 9 December at 7:00 p.m. at the Grand Hall, Hong Kong Convention and Exhibition Centre. 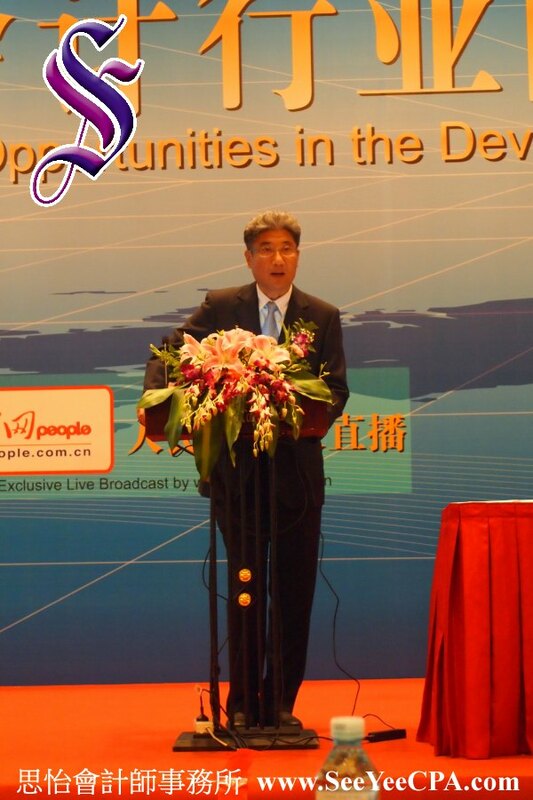 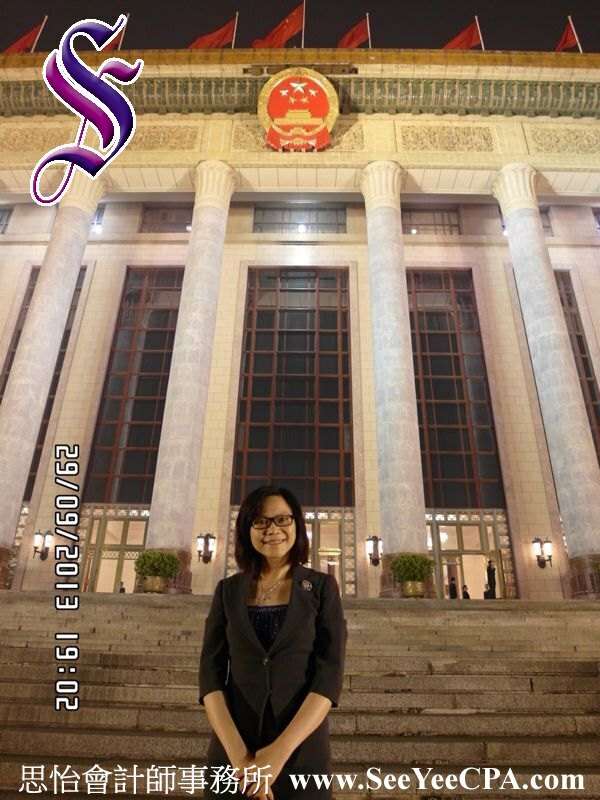 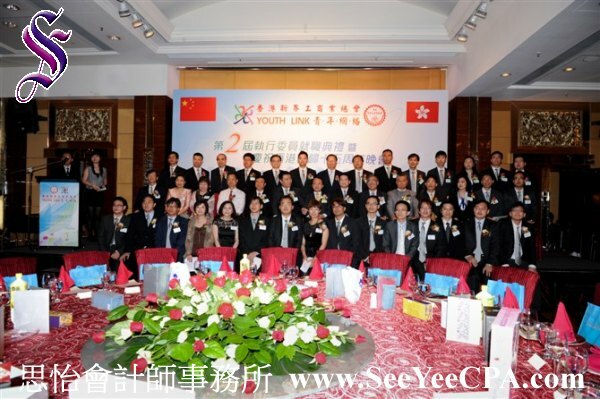 The chief executive of the Hong Kong Special Administrative Region, the Honourable C Y Leung, was invited as the guest of honour. 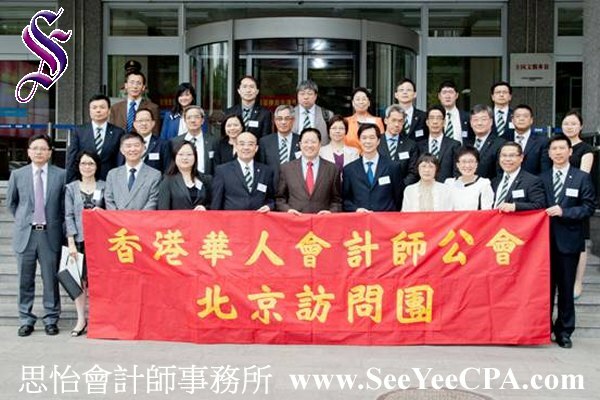 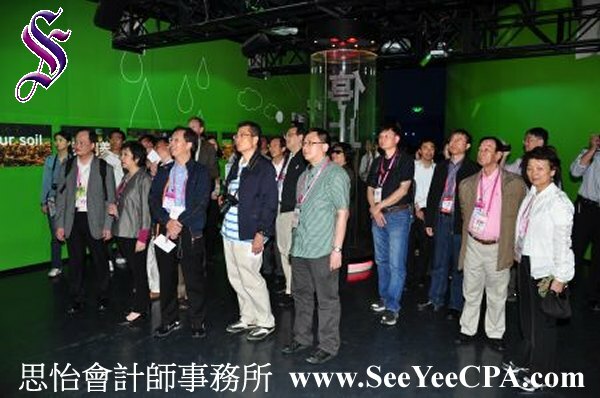 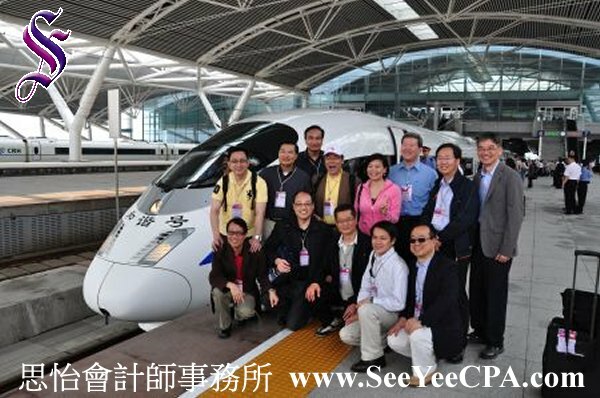 Other official guests included: mainland and HKSAR government officials, representatives from the China Liaison Office, our counterparts in the mainland, academia, and representatives from other professional bodies. 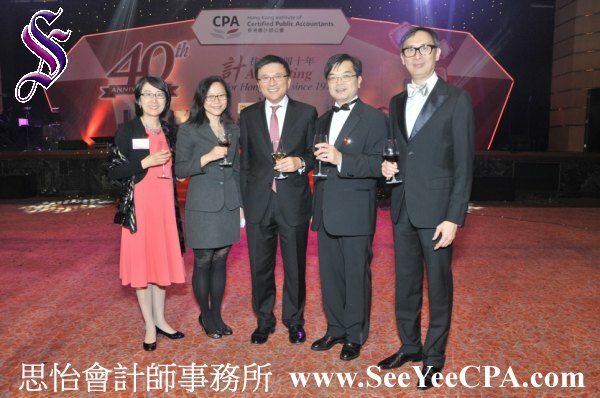 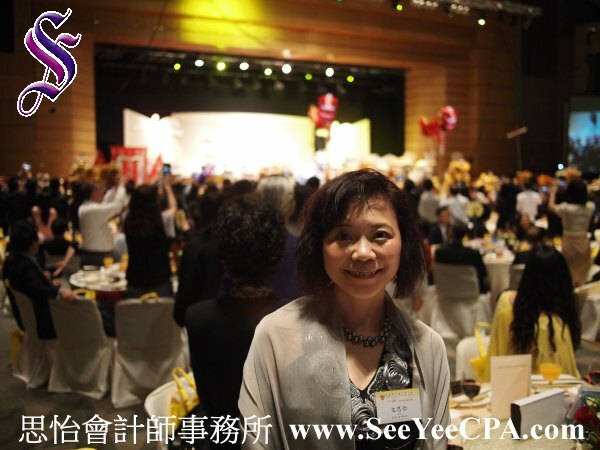 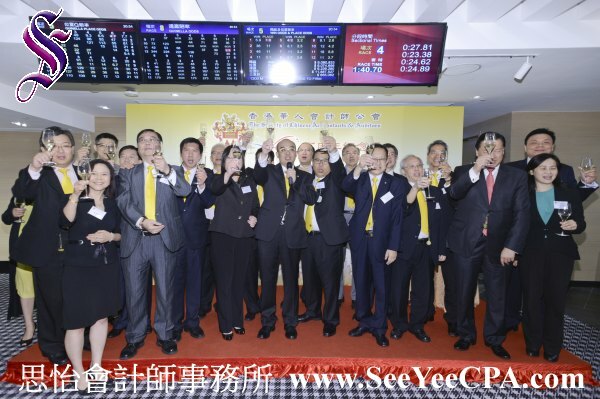 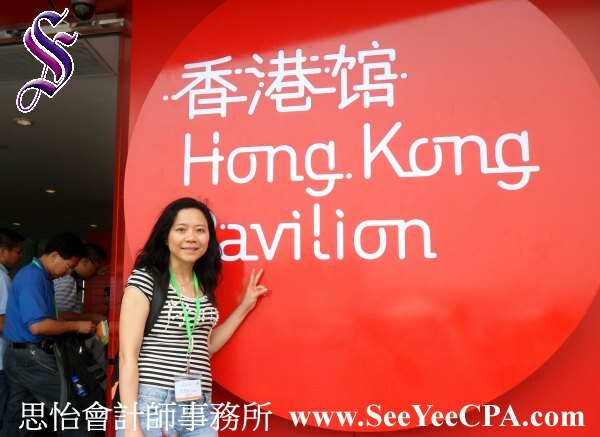 This was the finale event of HKICPA 40th anniversary celebrations and the celebration also revisited a number of milestones of the accounting profession since HKICPA's inception in 1973.